The internet is flooded with DIY essential oil cleaner recipes. From kitchens to bathrooms, to bedrooms and beyond; there is a DIY cleaner for everything. However, how can you know which recipes to trust? This list of cleaners has some great tried and true recipes that I have used to keep my house clean and smelling great! 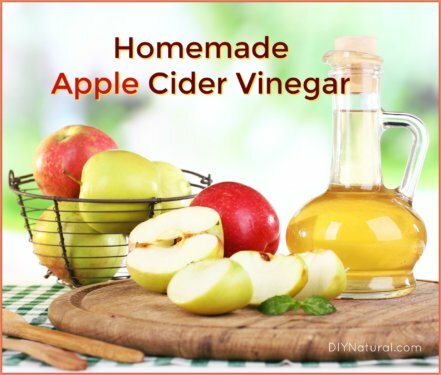 The essential oils used in each recipe are effective and natural – helping you replace toxic cleaners with natural alternatives without sacrificing quality or paying a high price. Note: DIY Natural recommends the high quality, pure, reasonably priced essential oils from this company. Bedrooms often contain dust and other airborne microbes that make linens smell musty. Freshen things up with Natural Beeswax Drawer Fresheners that will make your linens smell great. Also consider making a mattress spray with essential oils that are airborne antimicrobials (eucalyptus, lavender, tea tree, rosemary and Siberian fir are great options). Just put a few drops of the oils in a spray bottle along with some water and spray liberally on mattress. I love cleaning my kitchen with essential oils. This Simple DIY All-Purpose Cleaner is a wonderful base for any kitchen cleaner. Though the aroma is quite spicy, I find that black pepper essential oil works well for cleaning. In 2010, researchers Karsha and Lakshmi found that black pepper essential oil was effective against the bacteria Staphylococcus aureus, Bacillus cereus and Streptococcus faecalis, Gram-negative Escherichia coli (e. coli), Pseudomonas aeruginosa, and Salmonella typhi (salmonella). When paired with citrus oils (bergamot, lemon, orange, grapefruit), it makes a great kitchen cleaner. From hardwood to carpets, I’ve used essential oils to clean my floors very effectively. 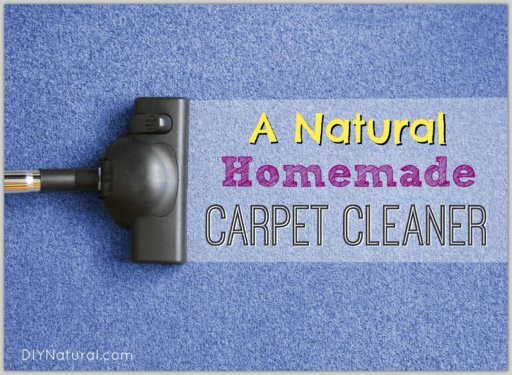 I love to use this Homemade Carpet Deodorizer with Essential Oils once a month to freshen my carpets. For tile and hardwood I often add lemon essential oil to my cleaners to help dissolve dirt and marks. I am always cautious about how I clean my furniture. I have a lot of antiques and wooden furniture which require gentle, but regular cleaning. This Natural Wood Dusting Spray works really well and is quite budget friendly. It’s made with lemon, sweet orange, and cedarwood essential oils which leave behind such an amazing aroma. I also really love this Natural Furniture Polish recipe, made with lemon essential oil and beeswax. From pests to gardening, essential oils are a help when it comes to outdoor cleaning. 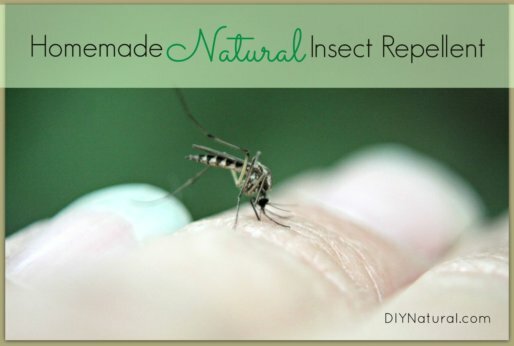 This Simple Effective Spray That Repels Ants Naturally uses peppermint and clove essential oils to combat ants before (and after) they enter the home. I spray it on my porch to keep ants away from my toddler’s sticky bubble residue and it works wonders! Also, if you love to work in the garden, this Homemade Hand Scrub is perfect for you. You can never be cautious enough with children’s toys. When it comes to very young children, I normally only use lavender essential oil for cleaning. It works effectively against viruses and bacteria, especially in this Homemade Sanitizer Spray: Cleaning Toys Naturally. Once kids get bigger, there are larger (and more stinky!) messes to contend with. This Homemade Deodorizer Spray for Sports Equipment helps get rid of the horrible odors that come from sports equipment. Let’s not forget about cleaning on-the-go. Essential oils can be used to create many effective sprays and wipes that will keep you safe from germs. These Homemade Wipes can be used on shopping carts, hands, and surfaces. I keep them in my purse all the time. I also like to keep some DIY hand sanitizer handy so I don’t have to use chemically-laden and heavily-fragranced alternatives. I think the most common way people use essential oils to clean is by creating air fresheners. There are so many wonderful recipes using essential oils for all areas of the home. Try this Homemade Air Freshener: A Natural DIY Poo-Spray for the bathroom. This Homemade Orange Spice Air Freshener Recipe is perfect for fall, and this Homemade Holiday Air Freshener Spray is great for the holidays. There are really an infinite amount of essential oil combinations one can make for air fresheners. Of course, we can’t forget about ourselves! There are so many ways to use essential oils in personal cleaning products. I buy unscented castile soap in bulk and scent it with essential oils for different purposes. These 8 Natural Face Wash Recipes are perfect for any skin type. Also, essential oils are great in different personal care products like this DIY Soothing Sunburn Lotion. 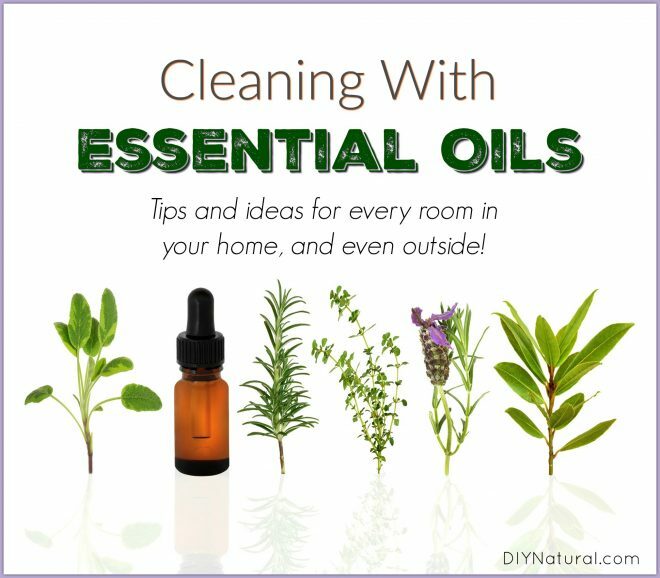 Want More Recipes and Tips for Cleaning With Essential Oils? DIY Natural has published a book with 60+ recipes to help clean your entire house! This updated book will give more ideas and tips on using essential oils for cleaning and freshening your home. You can buy a print version, pdf, or get it for any eReader HERE! I needed to know how to lighten my hair after coloring it with a Med. Brown by Garnier. It came out too dark. I’ve looked for lightening products from Garnier but can’t find one. I normally have a beautician color my hair; she used Redken products. She only suggested leave it alone, and let time and the sun lighten the color. But I have convention to go to This weekend; I wanted my hair to be lighter, and look natural. You have any ideas?